A quick view of the most influential metrics in Paces Ferry. Browse through the top rated businesses in the most popular categories Paces Ferry has to offer. Home to street names like Pinestream, Wood Valley, and Pine Meadow, Paces Ferry sure sounds like a picturesque place to live--and it is! Much like its neighbors Northside and Pleasant Hill, West Paces provides plush, quiet living a short distance from Downtown. This nabe holds some history as well: it gets its name from an important ferry for crossing the Chattahoochee River. West Paces holds true to its old transportation roots--it sits next to one of Atlanta's main arteries (I-75), making commutes a snap. Property listings for Paces Ferry. Market analysis data for Paces Ferry. Welcome to OriginsRealEstate.com, your number one choice for all things real estate. Origins Real Estate supports the principles of the Fair Housing Act and the Equal Opportunity Act. For information on fair housing and free housing counseling, visit www.hud.gov. 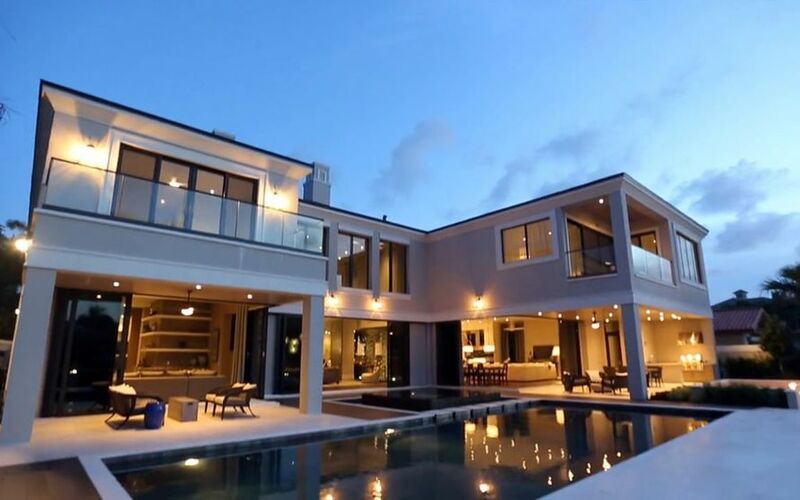 All data and information set forth on this website regarding real property, for sale, purchase, rental and/or financing, are from sources regarded as reliable. No warranties are made as to the accuracy of any descriptions and/or other details and such information is subject to errors, omissions, changes of price, tenancies, commissions, prior sales, leases or financing, or withdrawal without notice. Square footage is approximate and should be verified by consulting a professional architect or engineer.